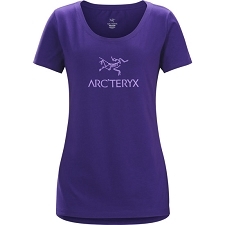 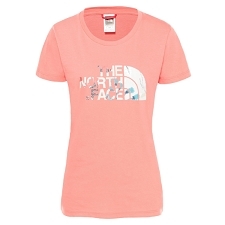 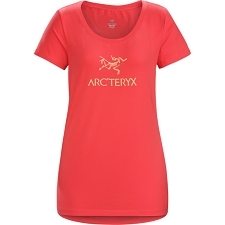 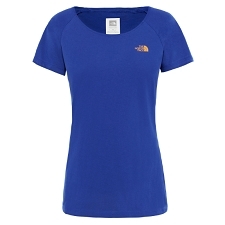 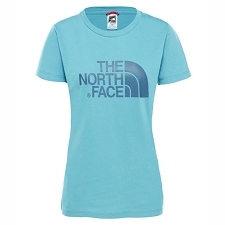 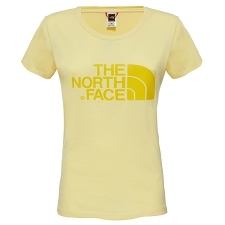 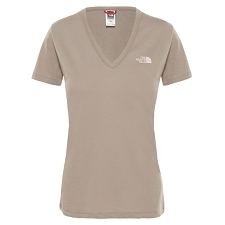 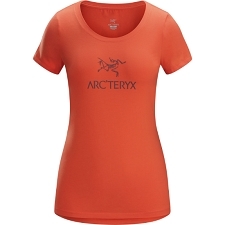 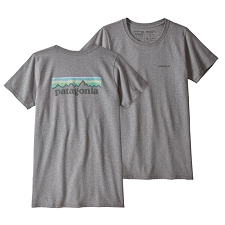 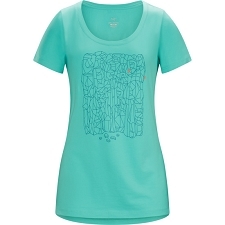 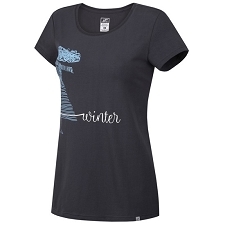 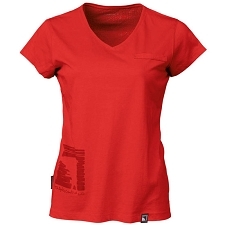 Women's Arc'teryx & trade; Short Sleeve V-Neck Cotton T-Shirt. 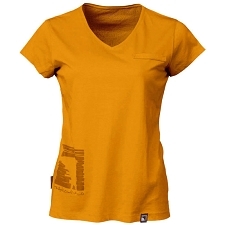 An attractively designed garment for everyday use. 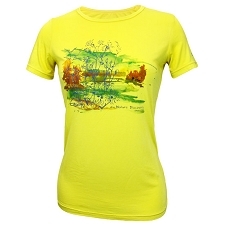 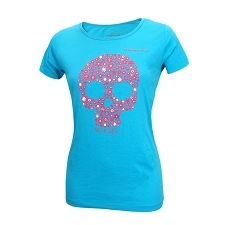 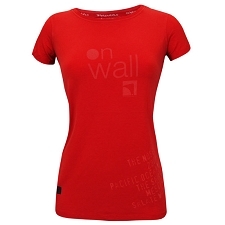 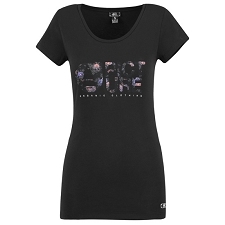 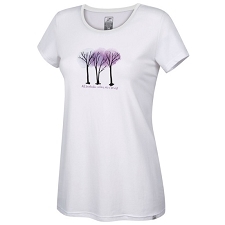 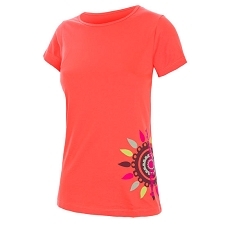 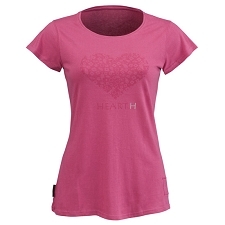 Pleasant to the touch, this T-shirt is ideal for casual occasions that call for some style as well as comfort. 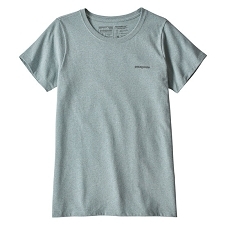 Fabric 94% cotton, 150g and 6% Elastane. Breathable, lightweight and very comfortable. 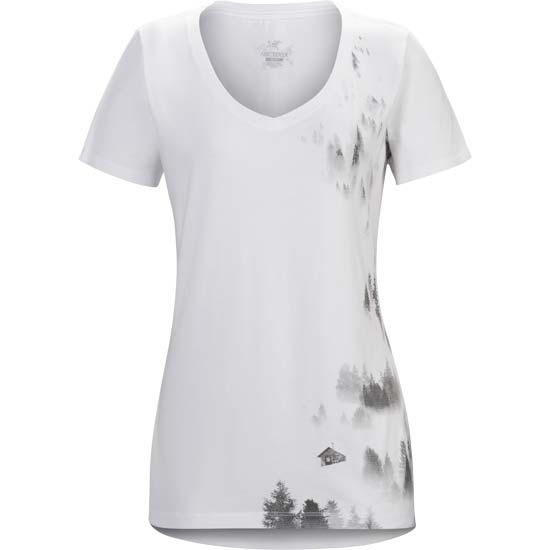 Mountain refuge print between trees and fog. 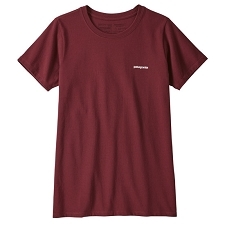 Customer Opinions "Morning SS W"